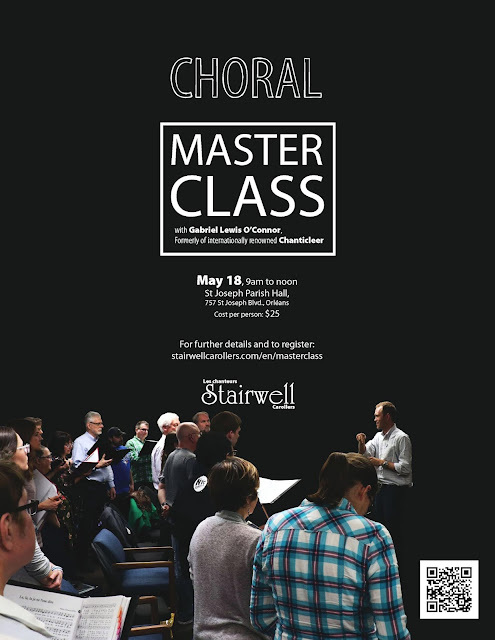 (Ottawa) – Do you get a rush up your spine when singing a cappella, without any instruments accompanying you? Does the thought of donating to charities, or giving scholarships to young musicians bring inspiration to your spirit? Are you perhaps a singer with a pure sound who has hesitated auditioning for choirs because you’re not the greatest at sight-singing? If you answered yes to any of these questions, then the Stairwell Carollers WANT YOU! We are an award-winning 25-member choir from the Ottawa-Gatineau region whose mission is to create the highest level of pure, a cappella singing, while giving back to the community through our charitable works. In 2010, we placed 1st in the Ontario Music Festivals Association choral competition and second in the national finals! We are a registered charity ourselves, have donated over $43,000 to twenty local charities and provided just under $10,000 in scholarships to eleven talented students going on for music studies at Canadian universities. During our 2011-12 season, we’ll be recording our 7th professionally-produced CD, and we’re looking for sopranos and basses to join us in this exciting project. To arrange an audition, send an email to info@stairwellcarollers.com or phone (613) 746-2779. If you sing alto or tenor, please contact us too, as we may have auditions later in the year. We rehearse at St. Columba Anglican Church, 24 Sandridge Rd. (Manor Park). 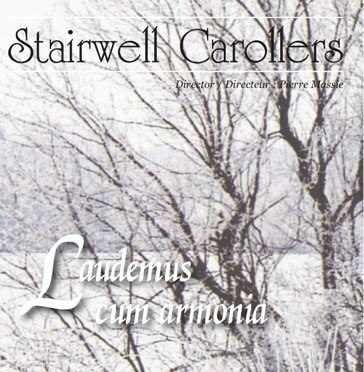 For more information, or to hear excerpts from our 6 previous CDs, visit www.stairwellcarollers.com. The link in the right hand pane for auditions 2011 does not seem to work. At least it did not for me! The link just leads back to this article, which has the phone number (613) 746-2779 and email info@stairwellcarollers.com. You can use either one to set up your audition!